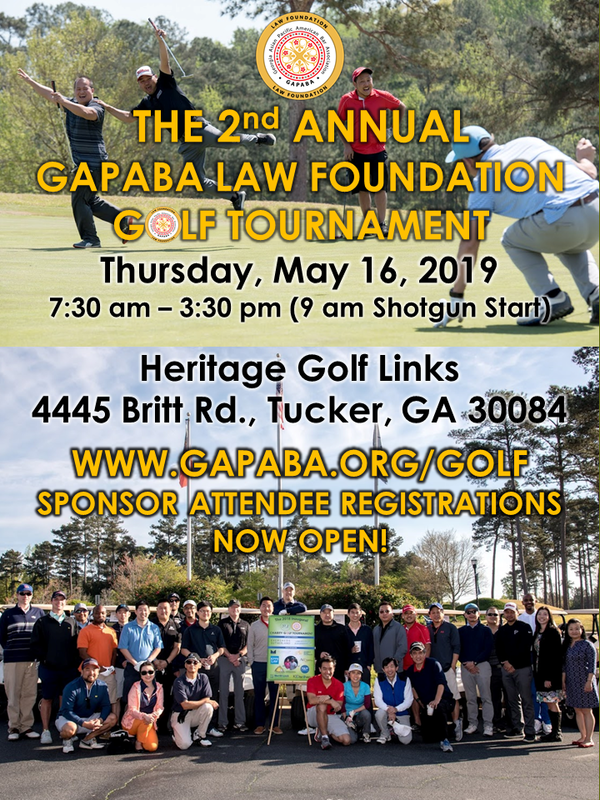 The 2019 GAPABA Law Foundation (GLF) Golf Tournament will be held on Thursday, May 16, 2019, at Heritage Golf Links, 4445 Britt Rd., Tucker, GA 30084, from 7:30 am - 3:30 pm (9 am shotgun start). The event will include Breakfast and Lunch with various awards. Proceeds will benefit the GAPABA Law Foundation. VIP/GC: Tournament is complimentary for a limited number of VIPs/GCs. 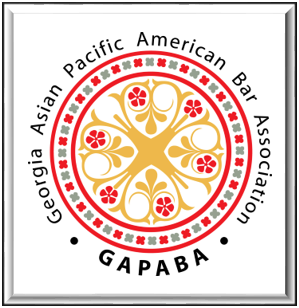 Please email communications@gapaba.org for registration code.